Apps like Instagram, WhatsApp, and Facebook are popular. But under Facebook, it means that all apps will be popular, but not so. The use of Hello, Moves and TBH under Facebook is very low. So the Facebook authorities are blocking these three apps. Hello is the Contact App on the Android platform Moves is a fitness app and TBH is a social communication application. According to a Facebook post on Monday, they decided to close three applications due to low usage, they said. Fitness App Moves In 2014 It keeps a record of user's daily physical activity. After July 31, the app will stop functioning. In 2015, a hello app was made for Android users in Brazil, USA and Nigeria. As well as contact numbers as well as Facebook information can be kept. It will be closed in a few weeks. Facebook product manager Nikita married 'TBH' co-founder of the app. TBH is a short form of the word 'to be sure'. This is a social communication app that secretly identifies US high school students. Facebook has bought the app in 2017 and it is expected to be closed in the coming weeks. 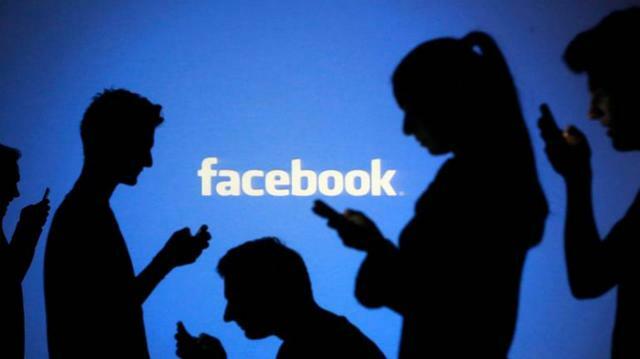 Facebook authorities confirmed that the data will be removed from the users within 90 days.